Thanks to the 686 participants who came out to our 16th Annual Race to Beat Breast Cancer 5K Run/Walk on October 20, 2018. Funds are still being calculated but it looks like we surpassed $15,000. All proceeds will once again benefit the worthy cause of RMH Foundation for Breast Care and Treatment at the Sentara RMH Medical Center. Registration information can be found on the printable registration form below or register online. Can't participate, but want to donate? Visit the online donation page. Individual Early Registration Fee: $20 until October 11. Individual Late Registration Fee: $25 October 12-19. Team Registration Fee: $15 per individual, must have a minimum of 5. T-shirt order is placed on October 4, register prior to then to guarantee size. 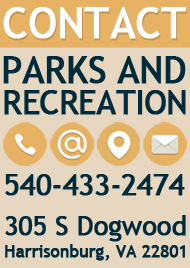 For more information on the event contact Erik Dart at Erik.Dart@harrisonburgva.gov or 540-433-2474. As part of a local effort to support the cause, various participating businesses will be offering specials during a "Pink Out" weekend to race participants and the public. Maps of participating locations will be in all race participant packets. We will once again be holding our Coloring Contest for grades K-5. Students may only submit one of the official coloring sheets into the contest. Once submitted, changes may not be made to the coloring sheet entered. Each coloring sheet will include an entry form on the back, this is to be completed prior to submitting the coloring sheet. Coloring sheets that do not have the entry form completed will not be entered. We will have the 2018 official coloring sheet available in October. Please see the below link for additional contest details. 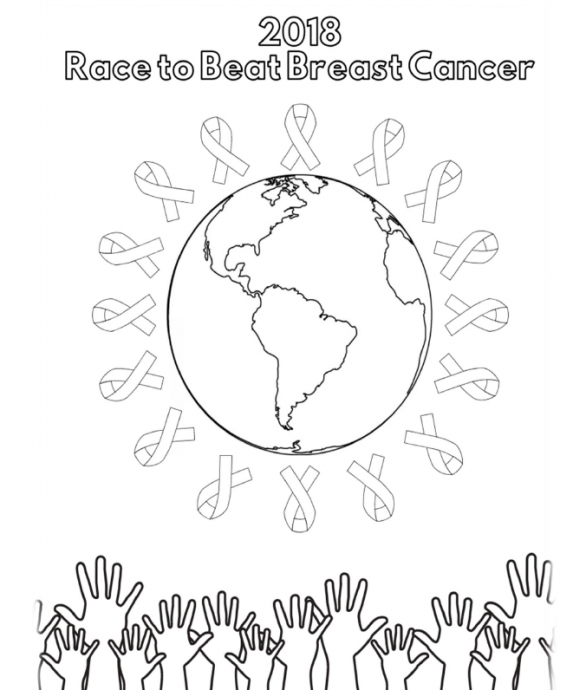 The Coloring Contest judging will take place at the Community Activities Center prior to our Annual Race to Beat Breast Cancer 5K Run/Walk event. Three judges from the Parks and Recreation Department will choose one winner per grade out of all the entries. For additional information contact Sarina Hartman at 540-433-2474 or Sarina.Hartman@harrisonburgva.gov. *Result files are in PDF format.